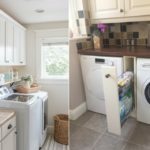 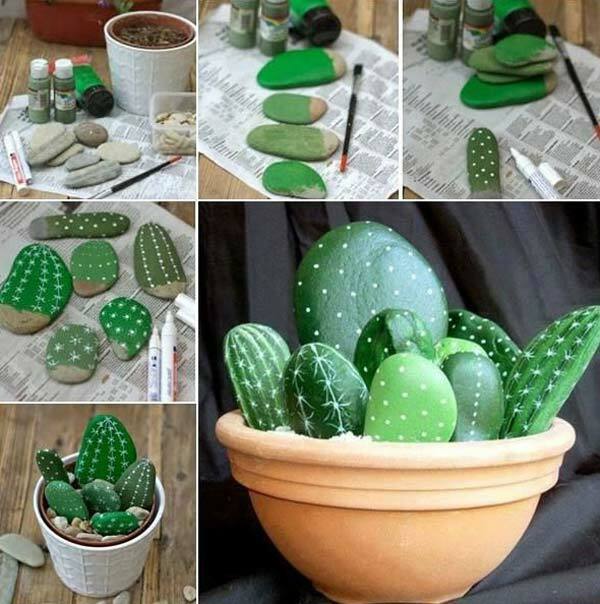 Painted rocks give unique accents and can be part of your creative garden designs. 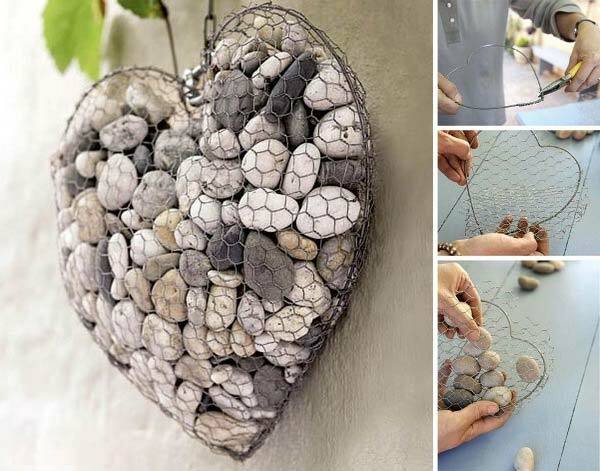 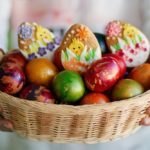 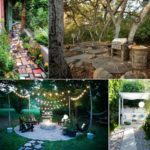 Large and small painted rocks are inexpensive outdoor decorations that add beautiful texture, color, organic shapes, and personalized designs to garden landscaping. 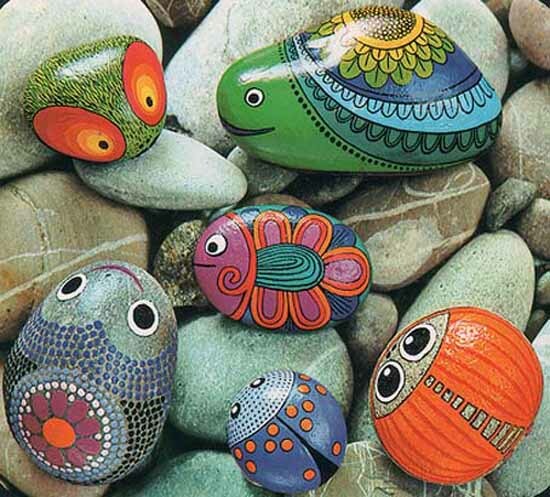 We have put together a small collection of beautifully painted rocks to inspire the artist in you! 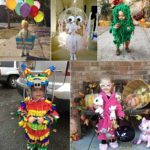 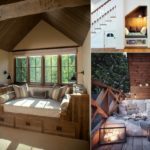 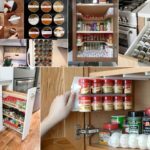 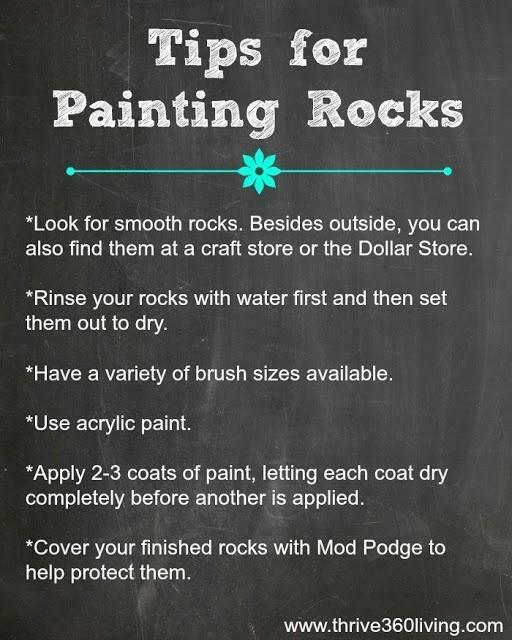 Let us know if you will be trying any these nice ideas and we would also love to see some pictures of your own creativity! 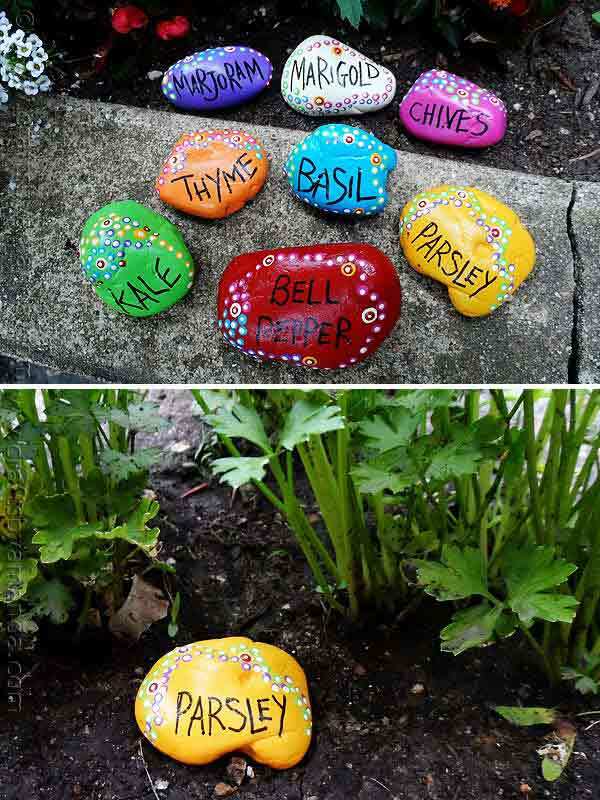 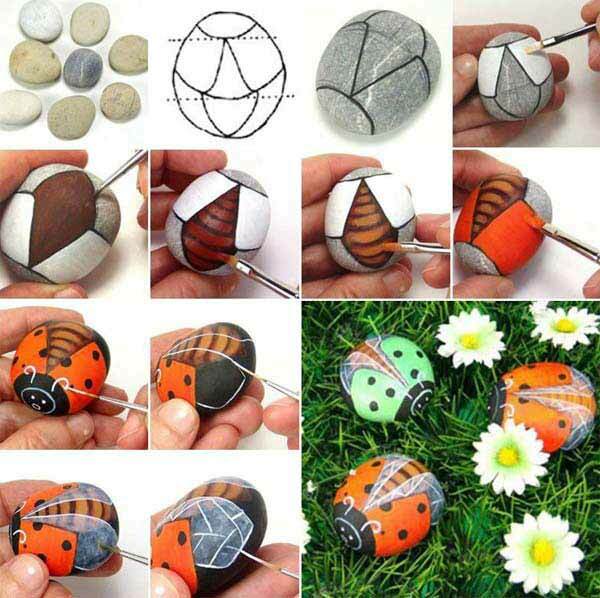 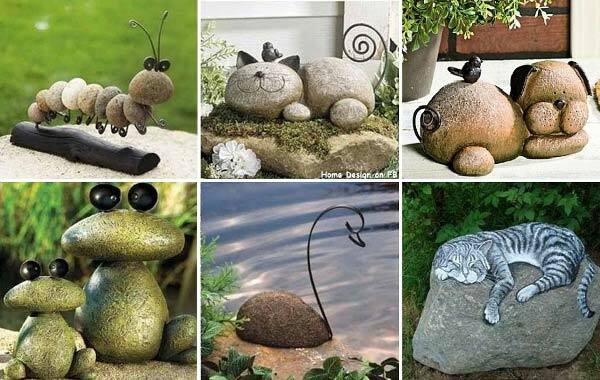 Rock painting ideas to add colorful bugs to garden designs, front yard or backyard landscaping. 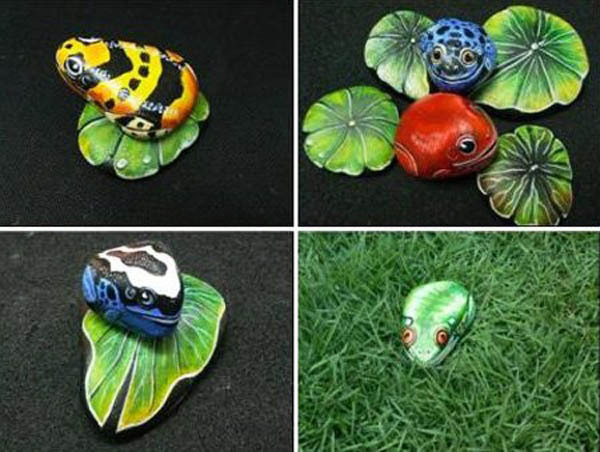 Painting ideas to add frogs to garden designs. 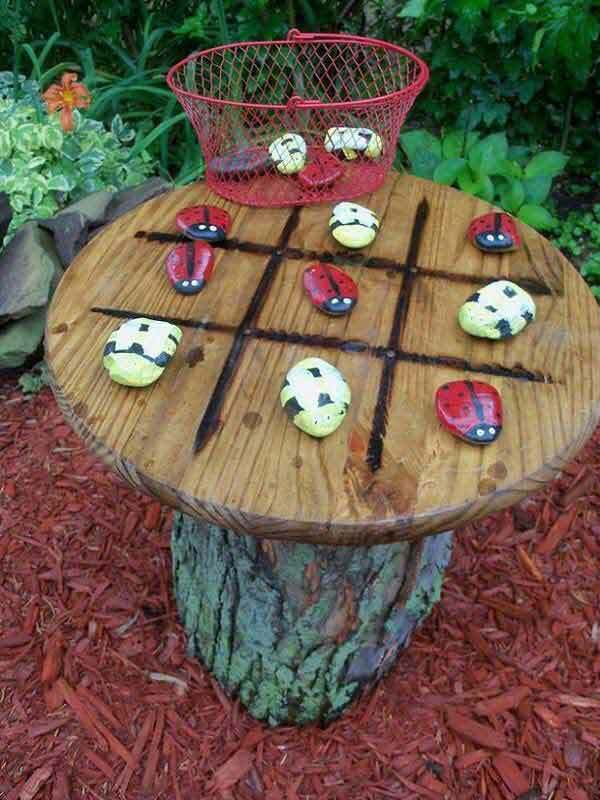 Make a Tic Tac Toe Garden Table. 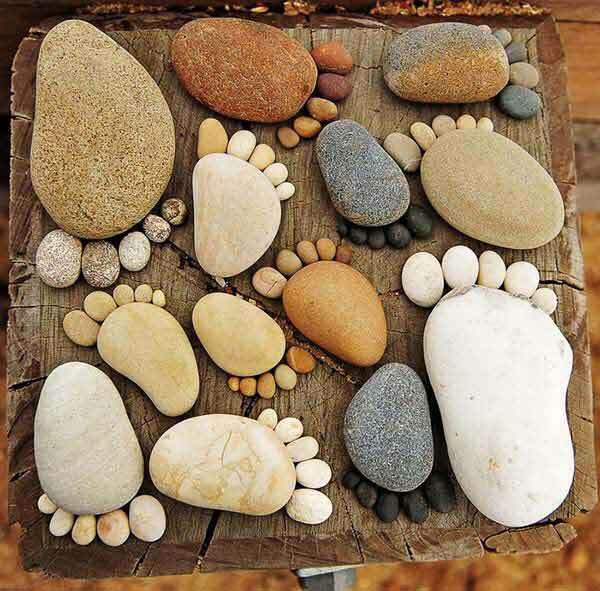 Rock Foot Prints EASY to make. 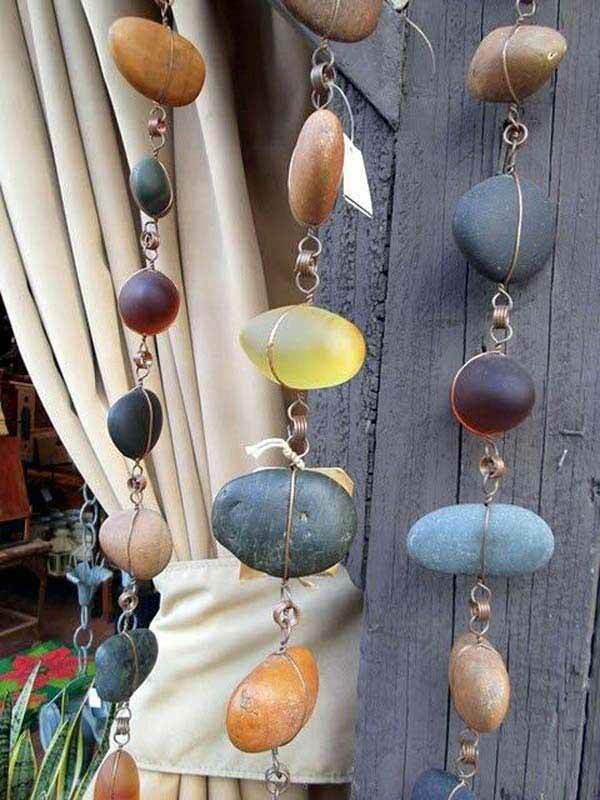 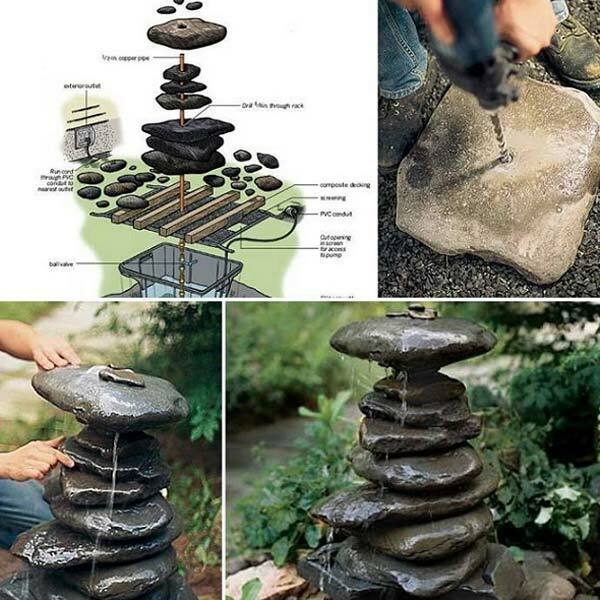 DIY rain chains from river stones.